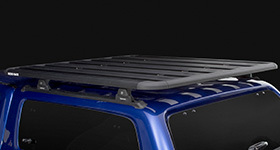 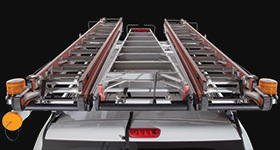 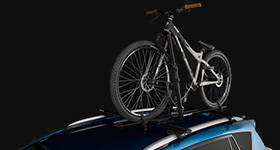 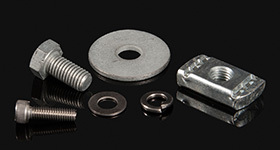 Discover the world's most useful range of roof racks and roof rack accessories. 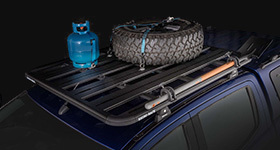 Our durable and easy-to-use roof racks, luggage boxes, equipment carriers, bike carriers and kayak carriers fit all major car brands, including Toyota, Mazda, Holden, Hyundai, Ford, Mitsubishi, Nissan, Land Rover and Volkswagen. 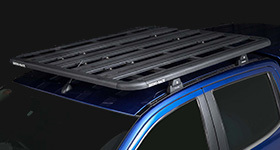 Continue below to select your make of vehicle.